Just fill in yr particulars in our order form and stated to join our membership and you will be able to enjoy our discounts under our "Member corner" right away. Jumbo Crispy Chews are made of tasty all natural, dried vegetable slices and are the crunchy way for small pets to clean their teeth. For the ultimate chewing experience, place Jumbo Crispy Chews on Super Pet's Ka-bob treat dispenser and hang in any wire cage so your critter can nibble and play with the Crispy Chews all day. 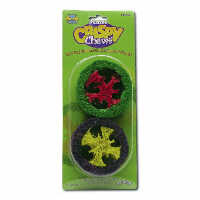 Crispy Crops are 'Fun from the farm' harvest time chew toys that let critters crunch and play their way to clean teeth. 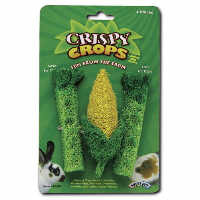 Crispy Crops are made of all natural vegetable cores and U.S.D.A. approved food colors, so that they are safe and fun to chew for rabbits, guinea pigs, pet rats, hamsters, gerbils, and other furry friends. 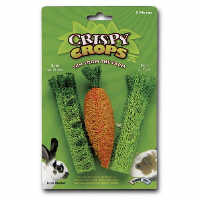 Cripsy Crops are available in 3 piece combinations of carrot and celery or corn and celery varieties. Pet Nature is a uniquely formulated pelleted litter made of 100% recyceled paper. 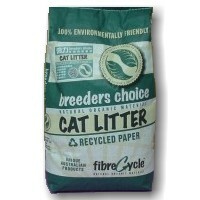 BreederCelect Cat litter is a uniquely formulated pelleted litter made of 100% recyceled paper, with no additives and chemicals. 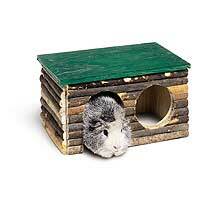 Free flow of hay kept clean, attached to the external of your pet's cage. Ideal for keeping hay fresh in the hay box. Reduces wastage and mess where hay is laid inside the cage for consumption. Open top lid to refill. Link-N-Lodge is a natural timber nesting and hideout box perfectly sized for Guinea Pigs, Chinchillas, and other Furry Friends. Your pets will love the warm and cozy feel of these natural log cabins! Link-N-Lodges fit inside any pets home and fit perfectly onto Super Pet's Comfort Shelves. The natural green roof provides a great lofty look-out and an extra level of living space. You can even create a critter condominium because Link-N-Lodges are stackable and connectable! Purina Mills, Inc., who manufactures LabDiet® products is the LEADER in research animal nutrition. PMI are also manufacturer of Mazuri products for general consumers. 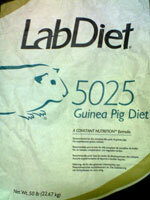 Labdiet Guinea Pig Diet is a Constant Nutrition, complete life-cycle diet formulated to maintain reproduction, lactation, growth and maintenance of guinea pigs. Its specially researched formula helps minimize stillbirths, tissue calcification, and pregnancy toxemia. Guinea Pig Diet contains the proper amount of stabilized vitamin C as determined by PMI Nutrition International research. No supplemental greens are needed. Water soluble daily multivitamin concentrate.To add to drinking water. Supply important vitamins and minerals essential for proper growth and overall health. 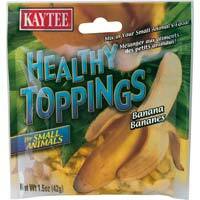 A healthy treat your pet will love and you will delight in giving. 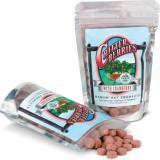 Critter Berries with Cranberry contain a blend of grasses, herbs and cranberry extract. Recommended for: Rabbits, Guinea Pigs, Chinchillas. This perfect combination of high ADF fiber and low protein make Critter Carrots Natures’ perfect treat for a healthy digestive system!! Critter Carrots are created by removing the juice, and sugar from the carrot to produce a high fiber pulp that is healthier than raw carrots. 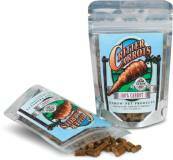 Critter Carrots are better than feeding raw carrots, which have a high phosphorus content. During the juicing process the phosphorus is removed and the result is a healthier positive calcium to phosphorus ratio. 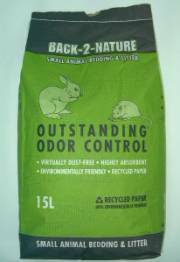 Recommended for: Rabbits, Guinea Pigs, Chinchillas. Tough and effective formula helps eliminates flea and tick problem and yet is gentle on pet. For use on pet or in cages. Copyright © IPets. All Rights Reserved. You may not remove any graphics or articles from this site without written permission from I-Pets.